I’ve had a long two weeks, first it started with two book lectures. 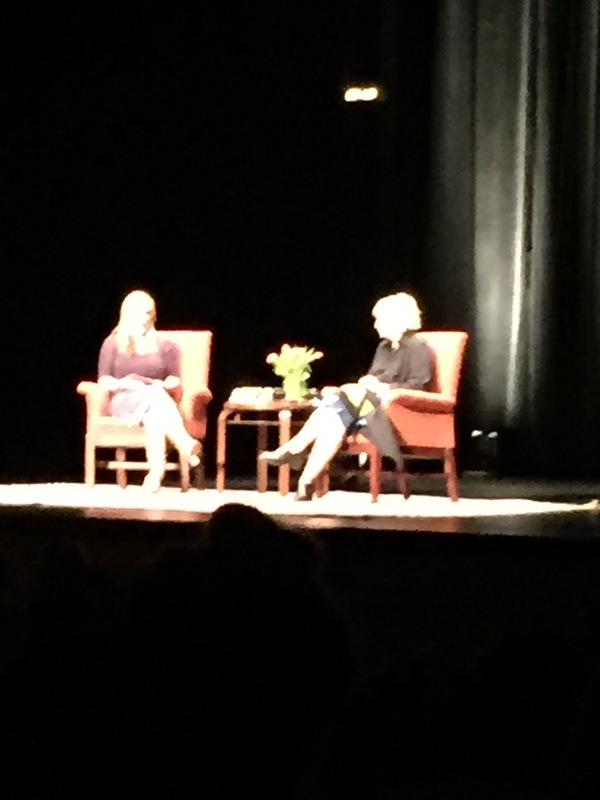 Anita Hill and Lena Dunham. Let’s say I walked away impressed with both women. 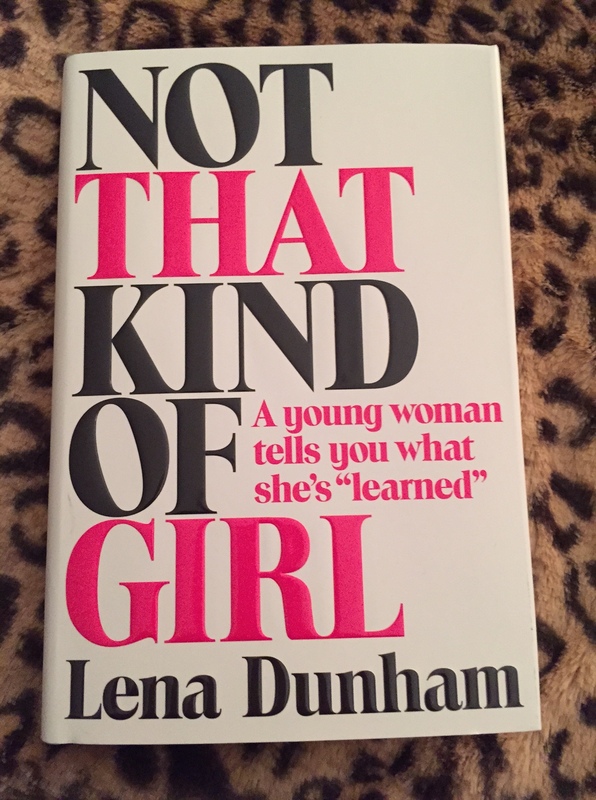 I also managed to read Not That Kind of Girl by Lena Dunham and loved it. I’m a huge admirer of good literature, although I can’t say this will become a classic, it’s definitely a good read. 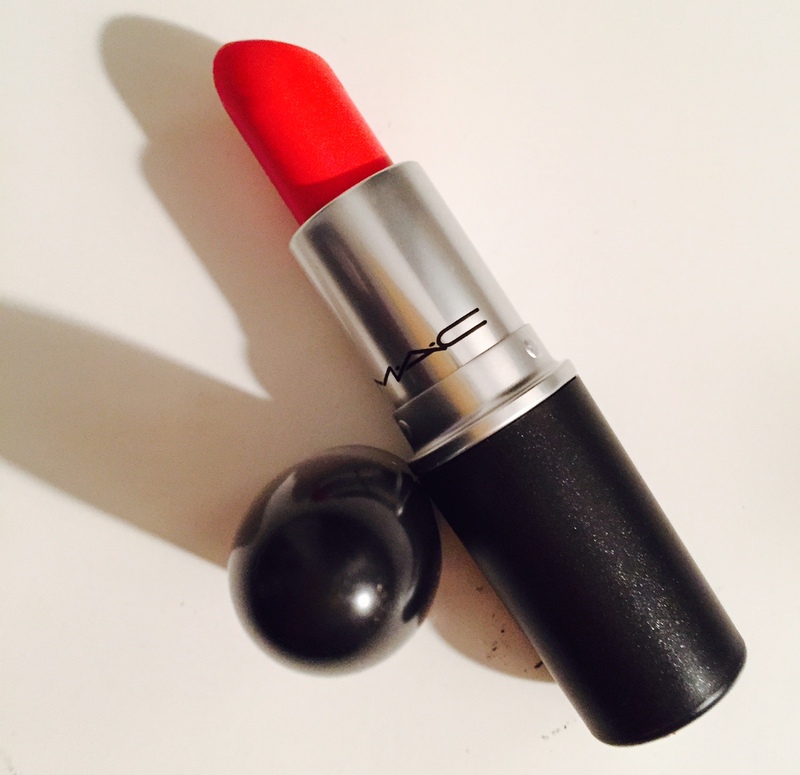 I also finally walked into my neighborhood Mac and bought Lady Danger. I can honestly say that I loved the color, but the texture didn’t like me. I found it too drying and not long-lasting to say the least. It completely came off during my morning cup of green tea and I drink everything out of a straw. I finally took it back yesterday and vowed to never buy Mac again, I knew there was a reason why I stayed away from it. Well, are any of you any baseball fans? Believe it or not, I’m a huge Giants fan,and I am enjoying the World Series, it’s highly stressful, because anything can happen and it’s not over yet.